Solar is booming, and by the end of 2018, industry estimates are that there will be 2 million solar installations in the US alone! Unfortunately, many homeowners aren't saving as much on their energy bill as they could. This lack of savings isn't due to a lack of special cutting-edge equipment - it's because they didn't also switch to a more solar-friendly rate plan. Over 60% of major utilities offer an optional "time-of-use" rate plan to their residential customers. With time-of-use rate plans, energy is more expensive during some hours of the day and is cheaper during other hours. The idea is to incentivize utility customers to use more energy during the discounted hours because the utility grid has less demand on it during those hours. This avoids the need to spend more capital expenditure on the grid and also the need to install more peak generation capacity. Compare it to movie theaters offering discounted matinee (daytime) pricing. How does solar work with time-of-use rate plans? For many utilities, it's most difficult and costly to provide energy in mid-afternoon - especially in hotter climates where there's a lot of air conditioning. It makes sense then that the average start time of the expensive "peak" rate window is 12:15 pm ( with the average end time being 7:30 pm). Conveniently, most solar production happens in the early to mid-afternoon when the sun is highest in the sky. 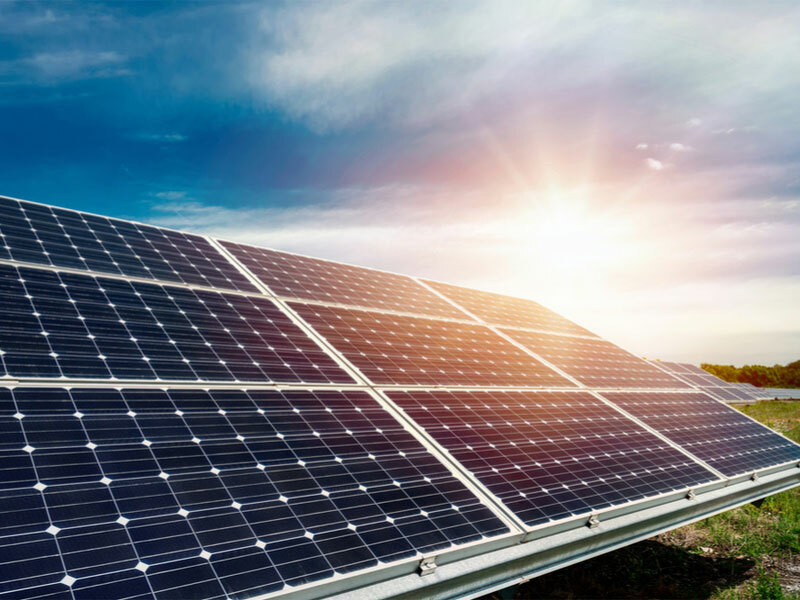 Whether the solar energy is used on-site or sent to the grid, it's more valuable under a time-of-use rate plan because the utility credits it at the effective rate at the time it was generated (this is called "net metering"). 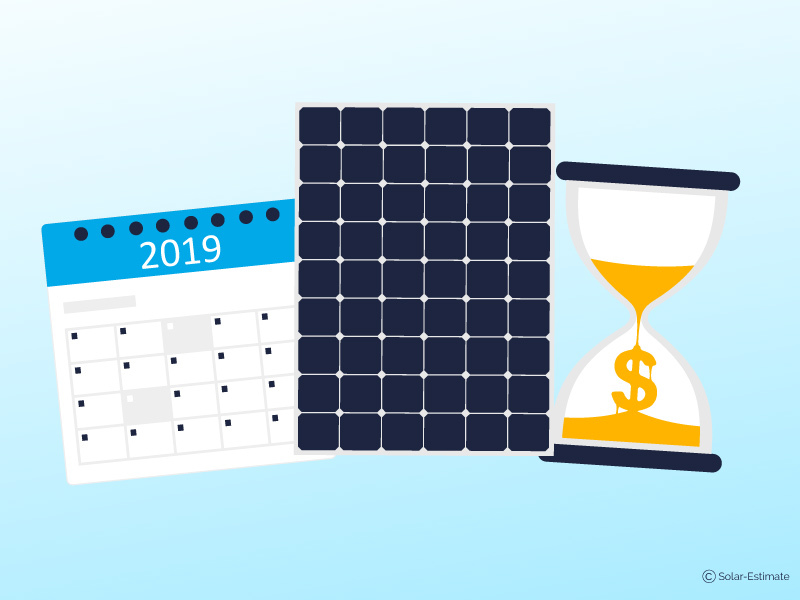 What's the average solar bill savings with and without time-of-use? We sampled 90 major utilities around the country, using current electric rate data and regional energy-usage estimates. The average monthly electric bill on the default rate plan was $166 before solar. After installing a 4.5 kW solar system (18 solar panels x 250 watts per panel), we estimated an average electric bill reduction of 54% (new bill: $77). With solar and switching to a time-of-use rate plan, we estimated an average reduction of 63% — an extra 9% in electric bill savings, or almost $200 of extra bill savings per year. Why aren't more solar customers on time-of-use rate plans? Not to be cynical, but this might be because some solar installers don't want to "complicate the sale" by talking about optional rate plans and coordinating the rate-plan switch. 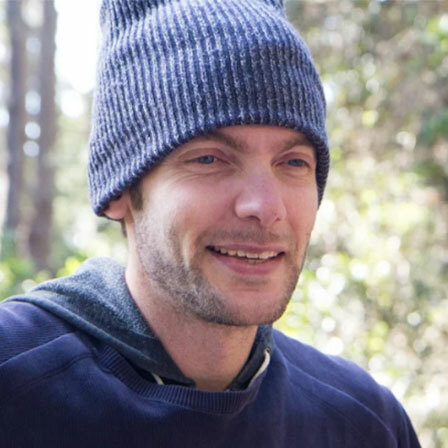 We were shocked to hear privately from a former top-5 national solar installer that they didn't advocate time-of-use rate plans to any customers for that reason. 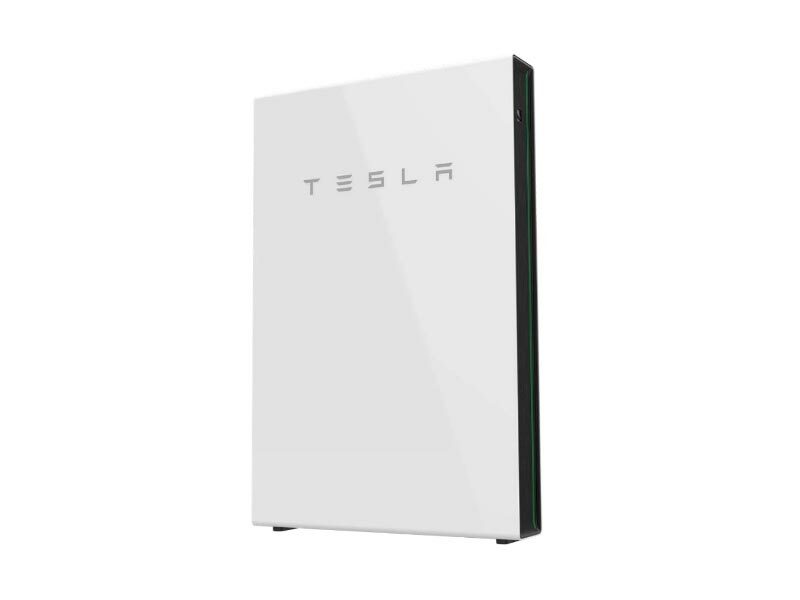 How does the Tesla Powerwall battery work with time-of-use rate plans? 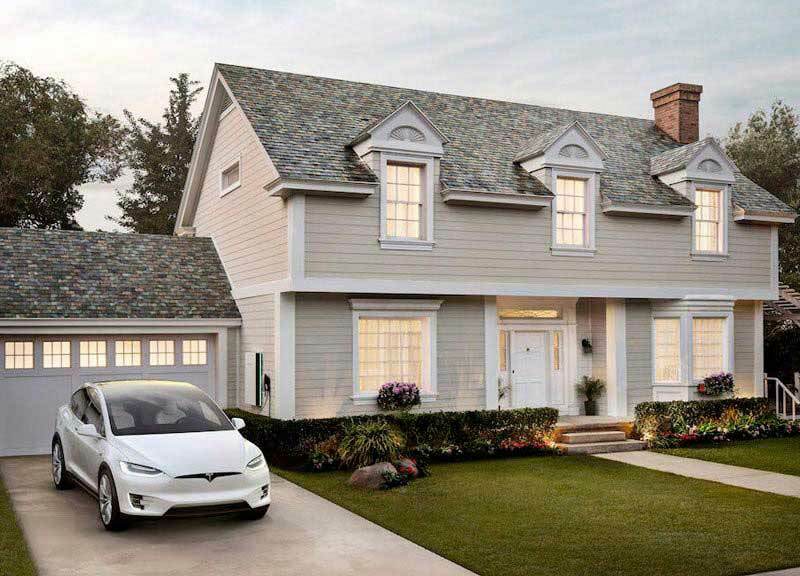 Tesla’s Powerwall battery offers another way to get more utility savings with a time-of-use rate plan. Using the Powerwall's phone app, you can choose the "self-powered" mode and indicate when the expensive peak window starts and ends. The Powerwall will provide power to the home during the peak window — reducing the expensive energy coming from the grid. 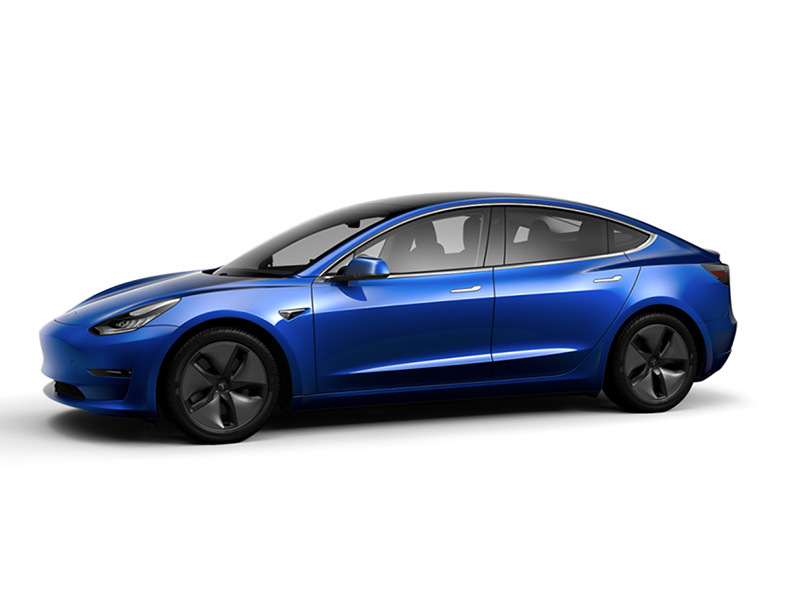 The Tesla battery will then re-charge during the cheaper off-peak window. 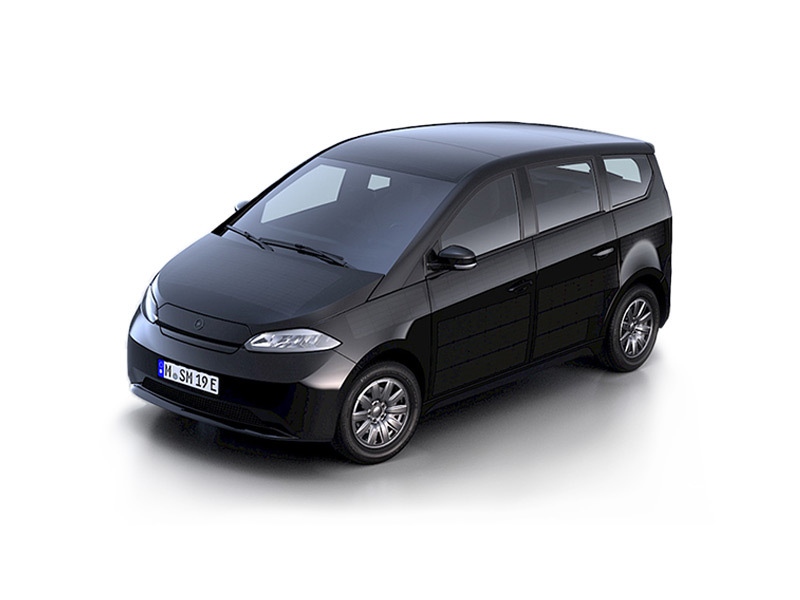 You can learn more about the Powerwalls "self-powered" mode in this CutMyBill blog post. Where can I learn about optimizing my solar savings? 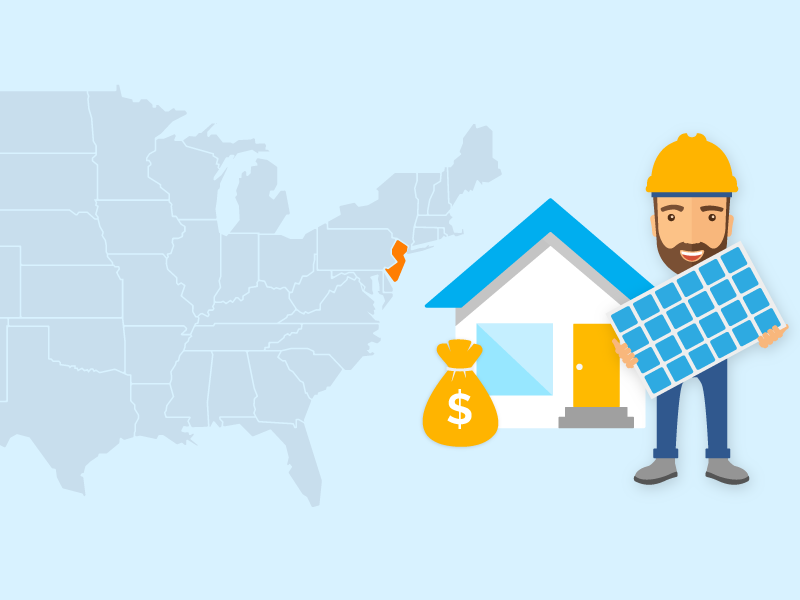 The new website CutMyBill makes it easy to learn how much more you could save on your bill with solar under your local utility's best time-of-use rate plan. The website's free online calculator does real-world math using up-to-date electric rate data and best estimates of regional energy usage patterns. 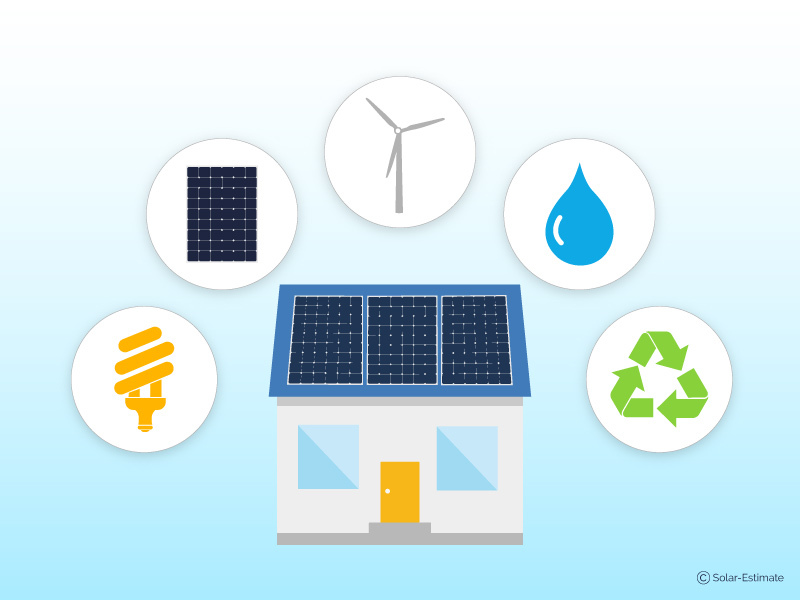 If you opt for it, CutMyBill will also connect you with 1 to 4 (your choice) well-reviewed installers from the SolarReviews installer network, who are committed to getting you the most value for your money. Expanding on the basic information you provided to the free online calculator, they'll give you a refined estimate of your solar savings under different available rate plans. 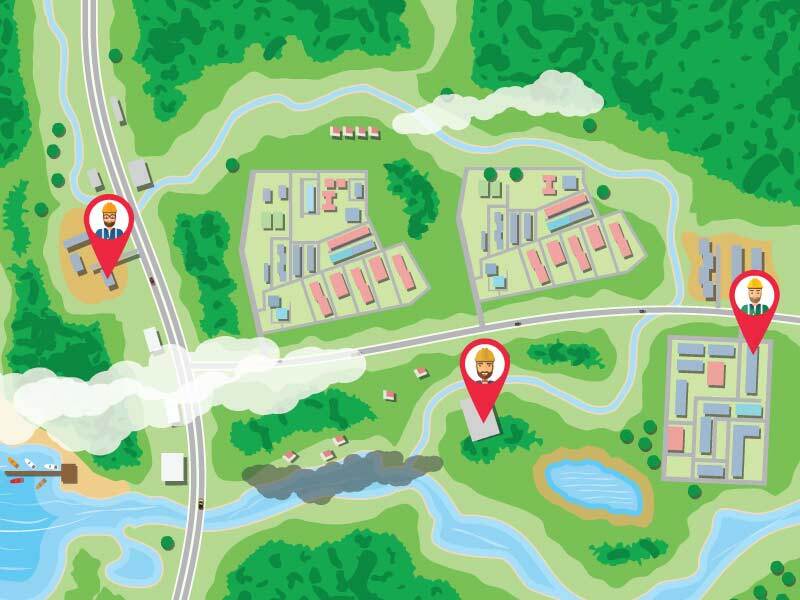 The cost of solar panels depends on location, roof and power use.